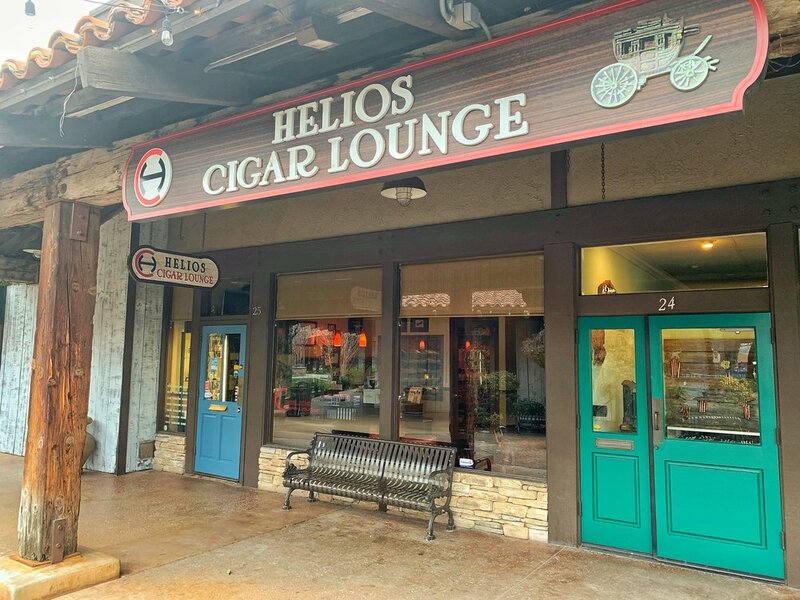 Helios Cigar Lounge is a premium cigar lounge that caters to both experienced and inexperienced smokers. 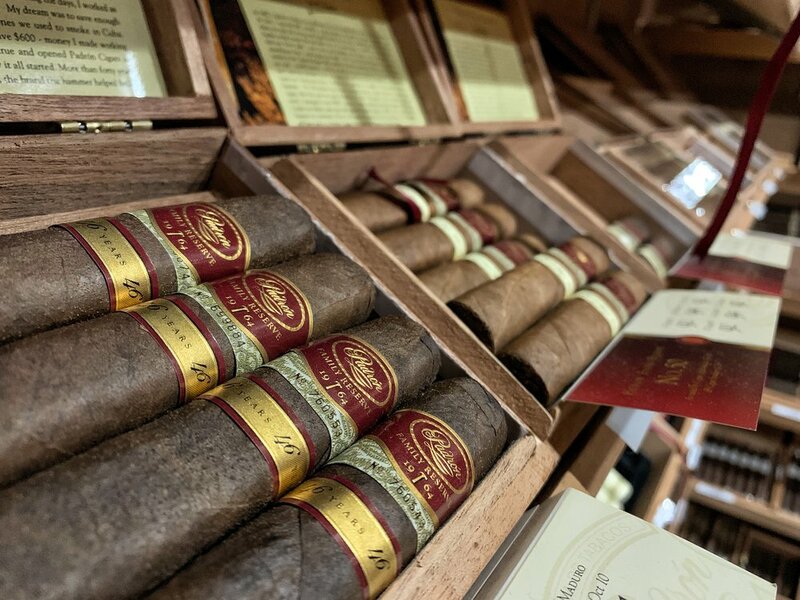 We carry a large selection of cigars, pipe tobacco, humidors and many other accessories. 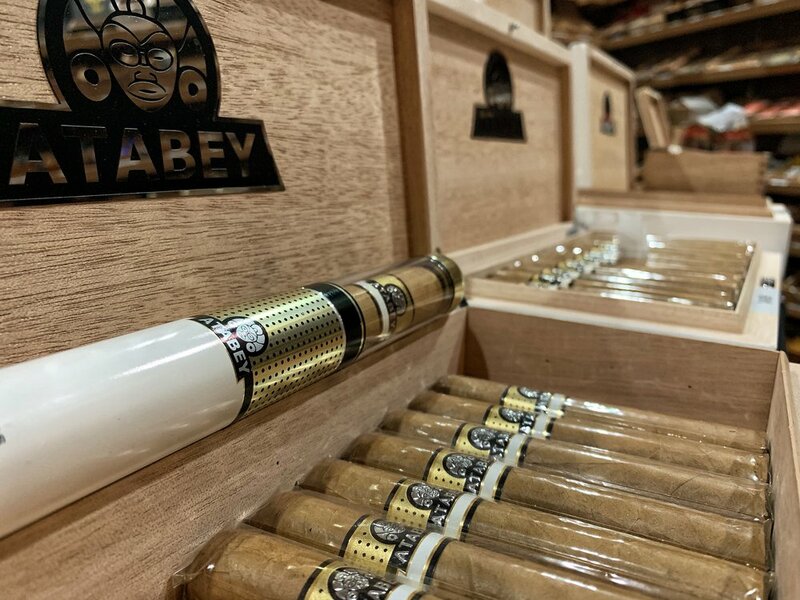 Not only do we carry a large variety of cigars stored within our highly maintained humidor, but we mainly pride ourselves on the fantastic environment we have created for both our returning and first-time clients. 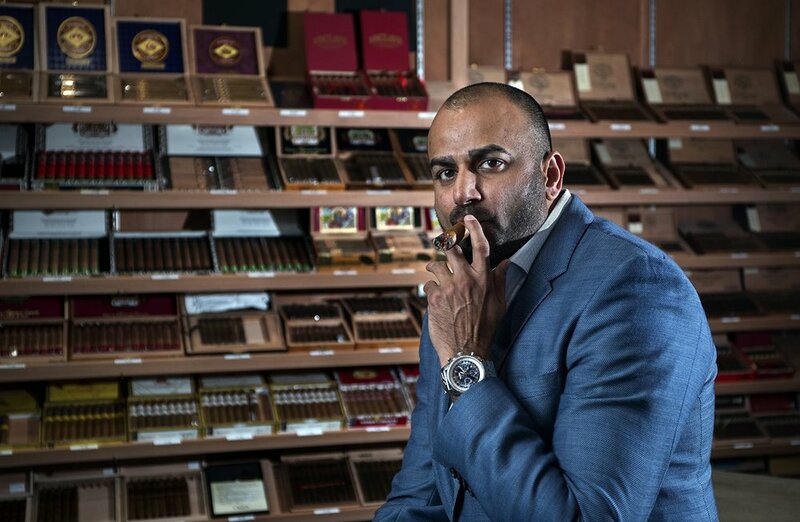 At Helios Cigar Lounge, you are not just a customer, but rather a member of our family. We have a highly experienced and well trained staff who will welcome your with a warm smile. Whether you already know what you are looking for or if a bit of guidance is needed, our team of professionals are more than willing in guiding and educating to make sure your selection is the right choice. We hope to see you at one of our two locations soon!